Red Bull has used the slogan, “Red Bull gives you wings” for more than two decades but after a class action lawsuit where customers say it did not give them wings the company agreed to pay more than $13 million in a settlement. Red Bull says in its marketing the drink can improve concentration and reaction speeds, but the plaintiff in the case said the claims were false and it lacked scientific support. If the proposed settlement is passed by the US District Court of the Southern District of New York, where a hearing will take place in March of 2015, Red Bull will be required to pay $6.5 million into the settlement fund within a week. Next articleIs The Better Business Bureau’s Credibility Still At Stake? OOOH can Canadians join this?! LOL. I want free money 😛 I actually really like red bull. It seems to work a bit better than caffeine but I kind of worry about the other ingredients. I’m surprised no one has yet advocated against red bull because so many people mix it with alcohol! Obviously this stuff is not going to work miracles. It kind of irks me how few lawsuits are settled over important things…. Awesome! I like to drink Red Bull every once in a while and i have not got my wings either! Definitely going to check this site out. Isn’t this crazy? LOL. The idea that the lawsuit even made it to be printed on paper is amazing to me. Now each can will have to say, “Individual results may vary”, if it does not already. I think this is rather silly. 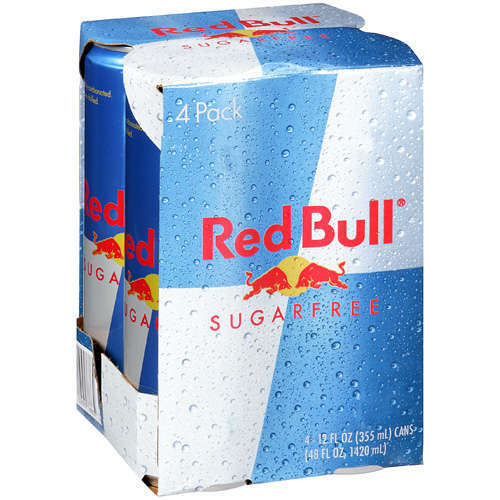 Red bull is just supposed to give you a little jolt- like 2 cups of coffee. Suing them is a waste of time. I am not really sure what people desire from an energy drink.